We’ve broken our kit list down into three sections. Essential riding gear – you must bring this kit with you on all rides. Click on the tabs below for further detail. You will be able to take a small amount of spare/evening kit with you into the mountains (when we take the flight to Jomsom). This kit will be moved from accommodation to accommodation, so all you need with you in the day is your riding kit. 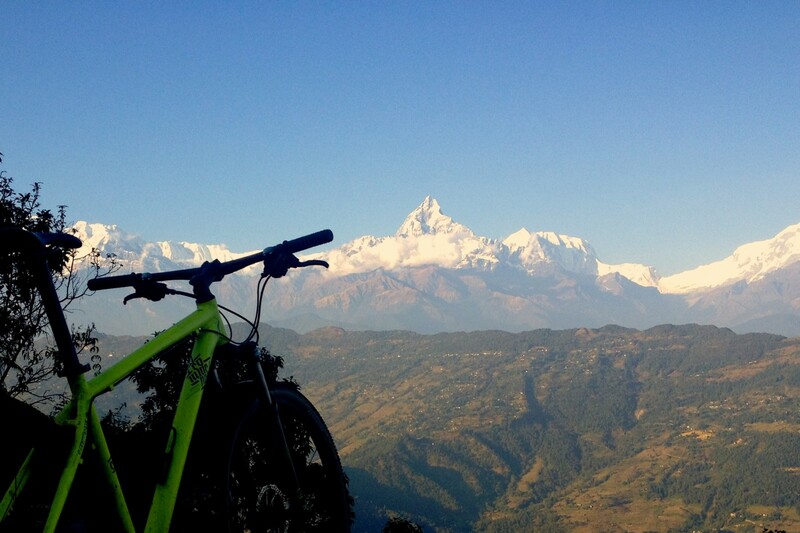 You will be able to leave excess kit back in Pokhara. Rear mech hanger for you bike – you’re unlikely to get a replacement out here! Sleeping bag – some accommodation can be basic and a sleeping bag will make your night more comfortable. A sleeping bag liner can be a good lightweight alternative as blankets are provided. It can get cold at night. Down Jacket – again, it can get cold in the evenings – even indoors. If you’ve got a lightweight down jacket, it might be worth carrying it in your riding pack.